The kissing scene from Rebel Without a Cause…!!! 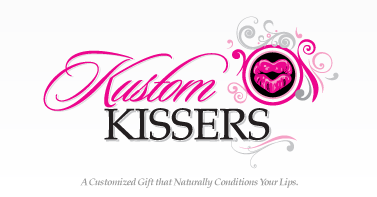 Leave me a comment sharing YOUR favorite romantic movie scene and I’ll randomly choose FIVE names to win a personalized, customized yummy lip balm by KustomKissers.com! Visit the site to see all about them! My favorite is Mr. Darcy’s second marriage proposal from Pride and Prejudice (2005). It never fails to make me cry. My favorite is the ending scene in 16 Candles when Samantha and Jake are leaning over her birthday cake. My favorite is the kiss and whisper in the ear between Bill Murray and Scarlotte Johanssen in Lost on Translation…love it! My favorite scene is from the movie The Notebook, when Noah takes Allie to the lake of swans, after being separated for several years.